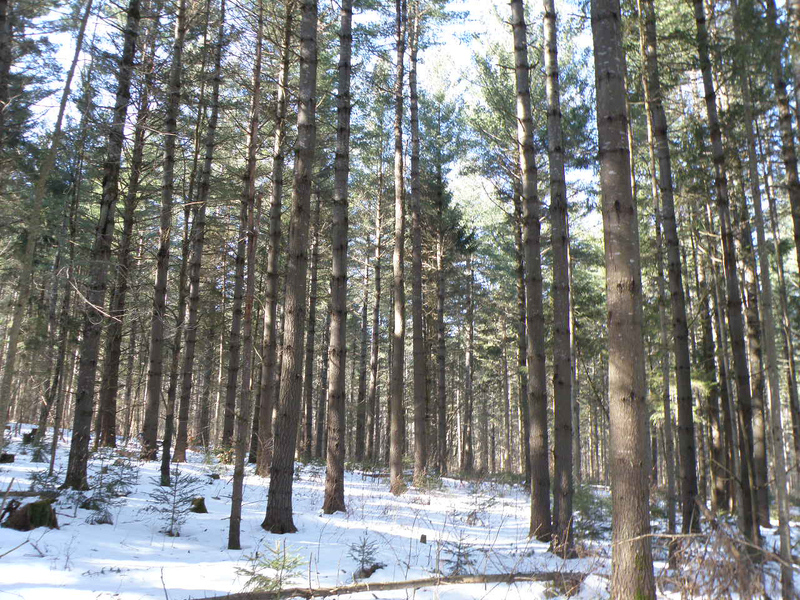 Entering 2019, there are several solid timberland investment opportunities throughout the Northeast that should be on your radar. Timberland investments in the Northeastern US are known to be safe, steady asset earners with relative low risk from threats such as insect, disease, fire and other natural events. The investment is driven by physical growth and the shifting of forest products from lower to higher values as growth occurs. This physical appreciation occurs every year, regardless of how the economy or markets behave…. 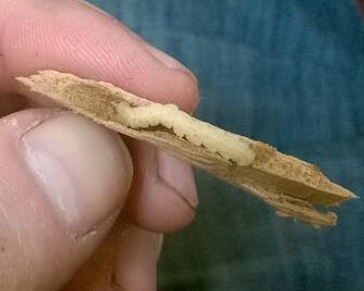 this is the “safe” component of a timberland’s investment characteristic. The asset can also appreciate from timber pricing, which can be economy and inflationary dependent. Investor interest in timberland has followed a clear path over the last 20 years. In the late 90’s through 2010 timberland was hot and many family investors fled to the asset. Early on it was an immature asset (pricing rising year on year), it then received much news and became popular which brought in more investors and, just after the financial crisis buyers flocked to safe, hard assets, timber being one of them. Over the last several years demand for timberland has been below supply, pushing down pricing, in part due to a strong stock market producing a variety of other investment types with solid returns. 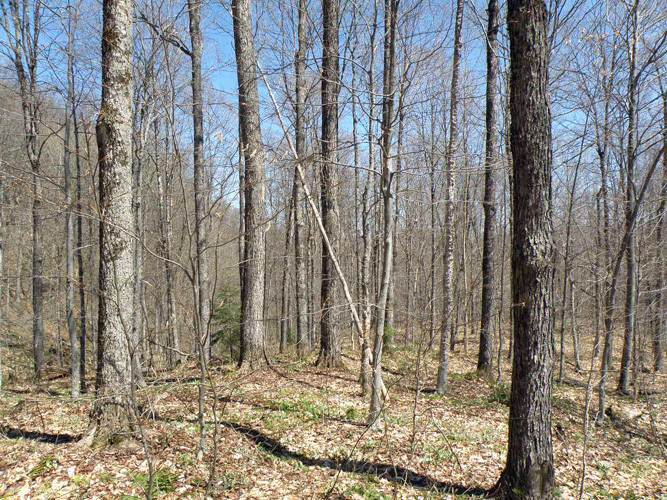 A northeastern timberland investment is generally not a cash producer in the early years of ownership, the internal rate of return is modest when compared to many other alternative investment options and, liquidity can be long, certainly some of the reasons many investors stay away from timberland. The opportunity now is that demand for this asset class is at a cyclical low, creating an attractive buying advantage as pricing for timberland and the underlying timber values are favorable. Inflation remains low but may be on the rise. As a long-term investor, now is the time to be looking at timberland as pricing is at an historic low and broader financial market volatility has investors thinking about diversification & stability. Available now, we have some of the finest timberland properties so take a look at our inventory and contact Fountains Land and F&W Forestry to find out how you can enter the timberland asset class with our experienced & knowledgeable brokers and forestry professionals.